· Postpartum sealing bath, a ritual to lead your body to bring back together the many parts of itself that opened during pregnancy and birth. This ancient ritual is practiced in many traditions and incorporates healing massage, herbal cleansing bath and a body wrapping ceremony. This ritual honours the transformational change that is birthed with motherhood. 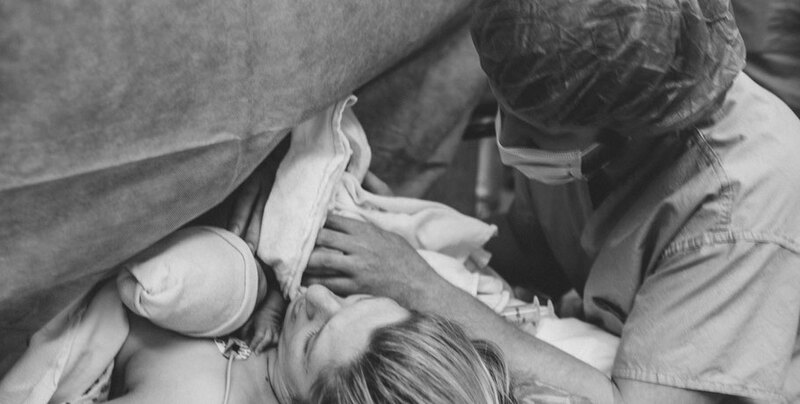 Birth asks your body to open and give completely of itself to let go and birth your child. This experience leaves a woman open in her body. Her bones have shifted to make space for a child, her organs have moved to allow for a full womb. Now that the child has been delivered, she does not simply return to her former self. The ritual of a sealing bath is one that is practiced in many traditions, where the mother is honoured and gently guided to find herself, return to her own body and bring back together the parts of herself that opened in her pregnancy and birth, physically and emotionally. This can be performed once, or repeated as often as the mother finds helpful. Ideally, the Sealing Bath would be offered on the third day postpartum, on forty days postpartum, and on the return of the mother's menstrual cycle. The postpartum period is a unique time in a new parent's life. Your baby was not the only one who experienced a dramatic life change. Learning to care for your newborn as well as honouring what your body and heart have accomplished, and lovingly nurturing your own self to a place of wellness is vital in this season. Postpartum support assists you in confidently seeing and meeting your baby's cues for what they need and how to adjust to new life with a new baby. · Care of your newborn child to enable you to care for yourself. Nap, go out for coffee, or a date, be free young mama. Meitera offers post partum services at the rate of $30/hour. We can customize a support plan to suite your needs at your request.